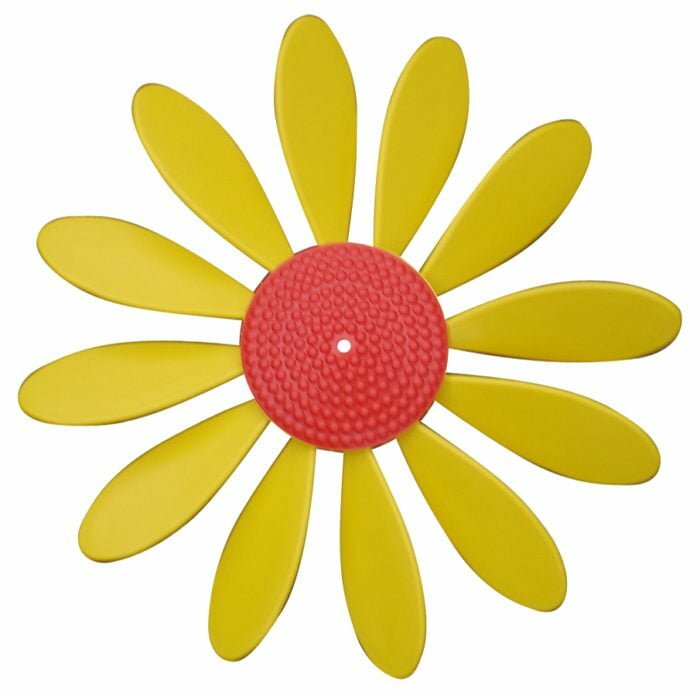 “Happy Daisies” will add interest and colour to your garden. 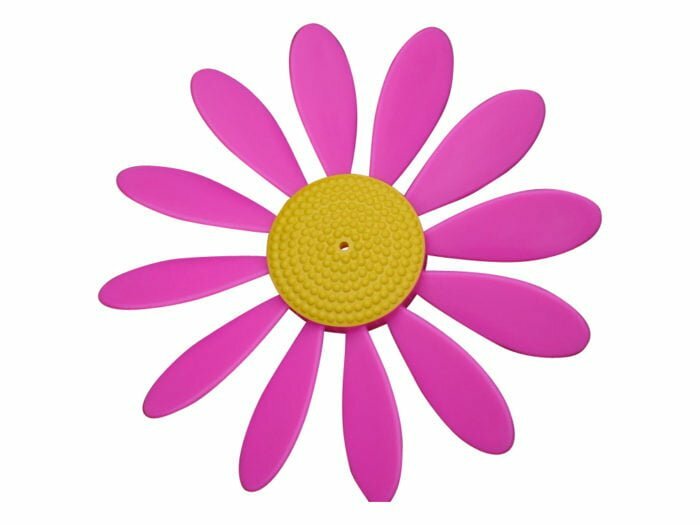 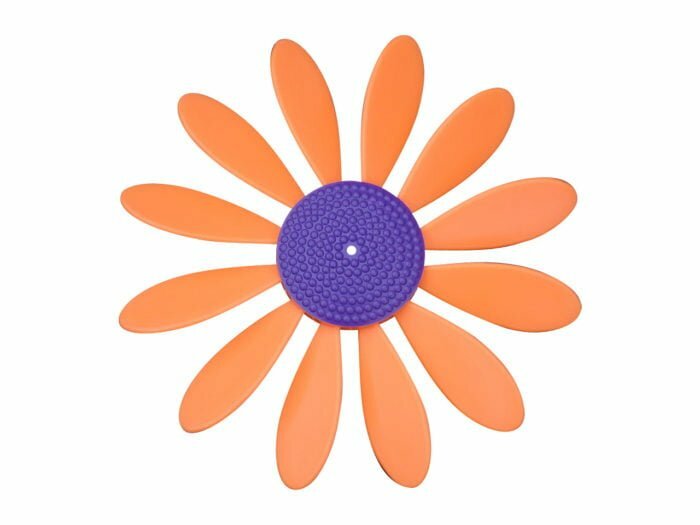 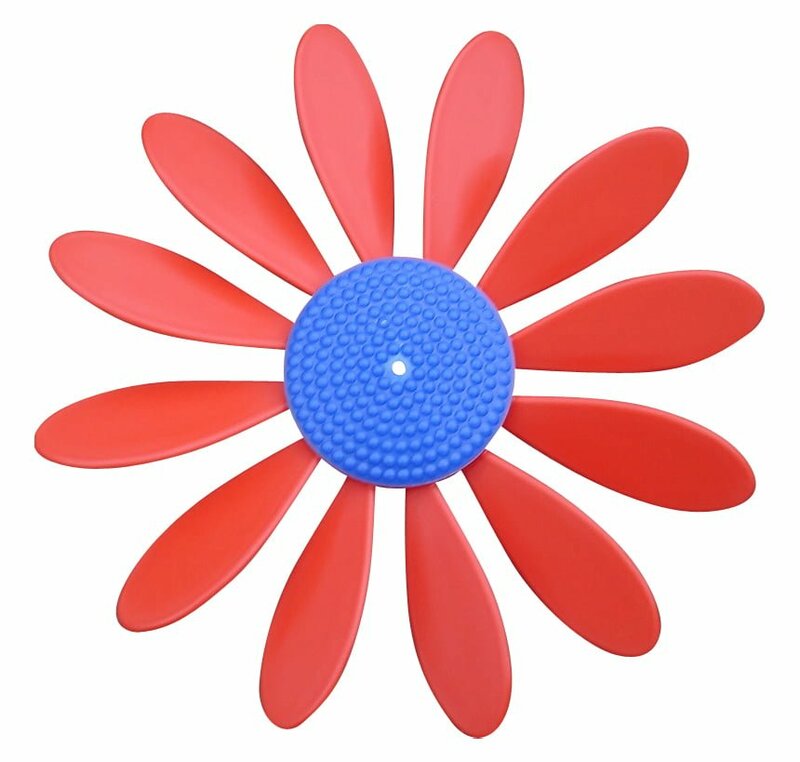 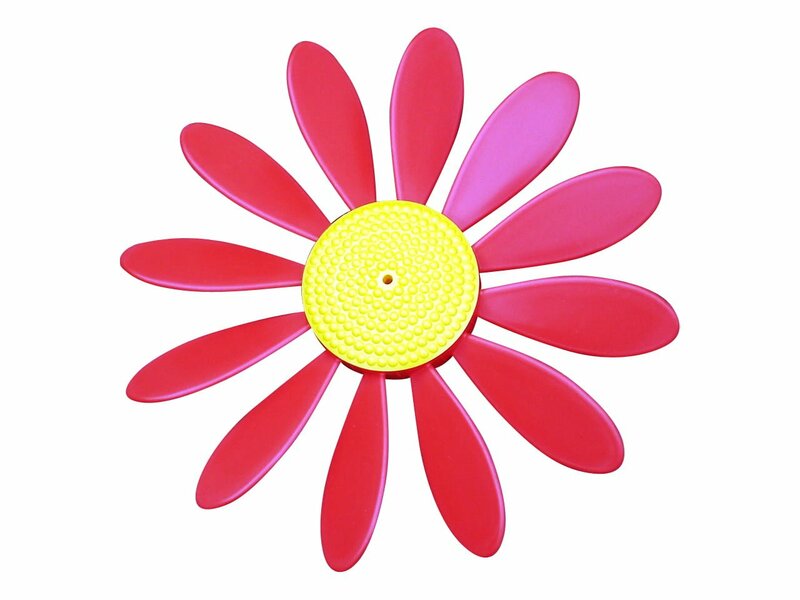 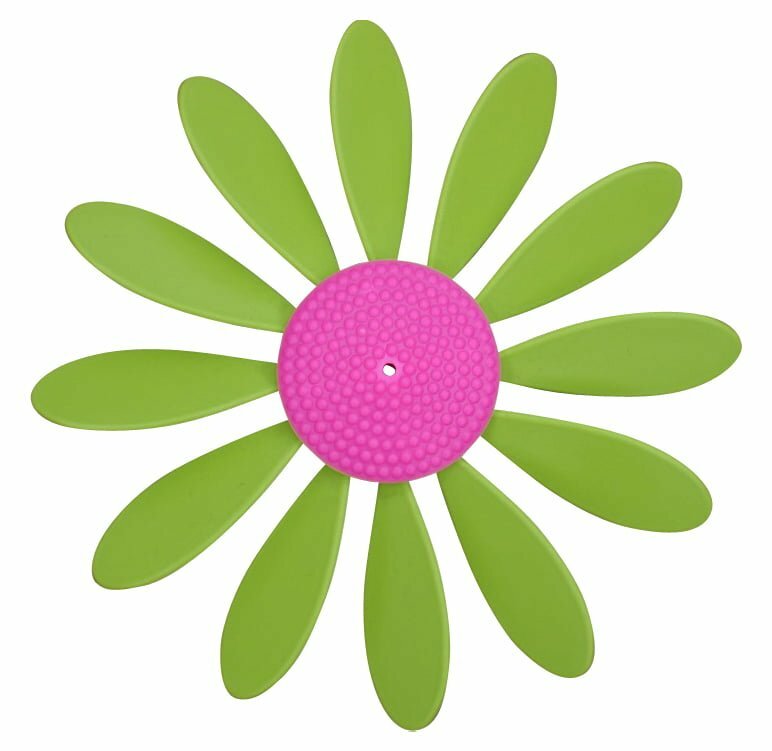 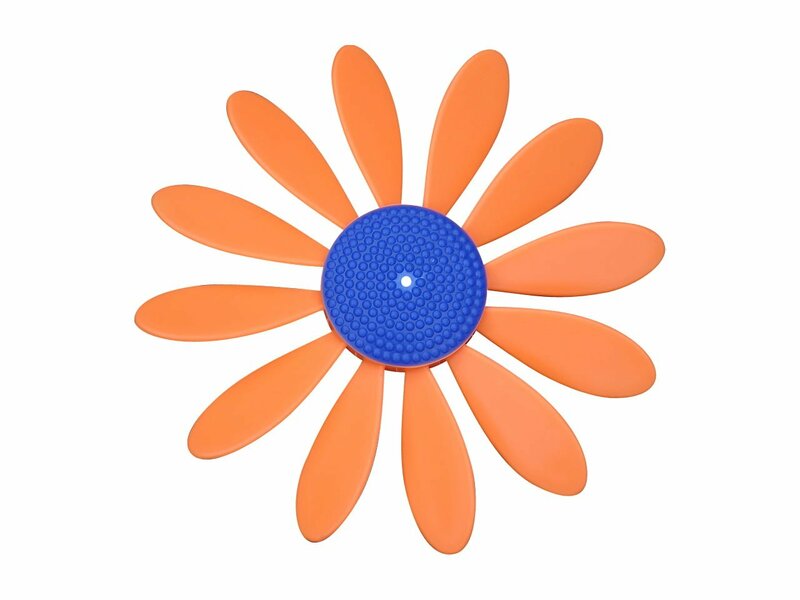 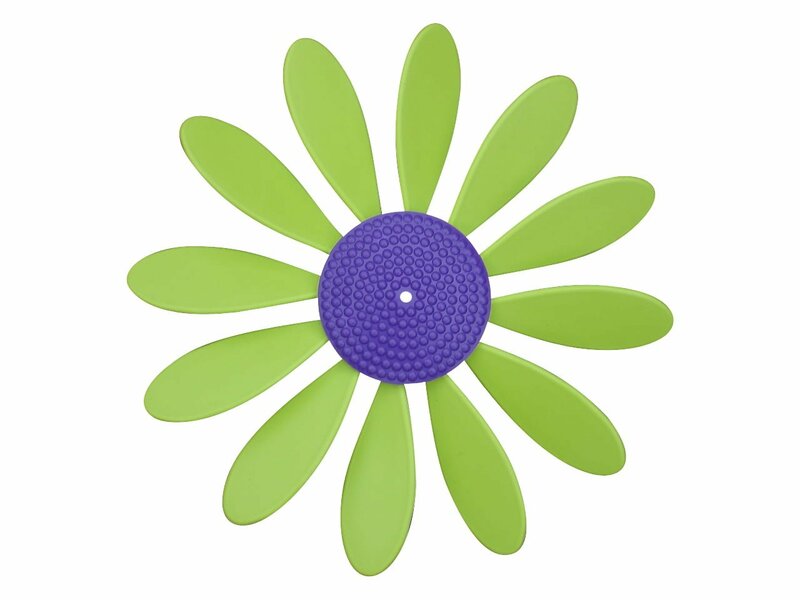 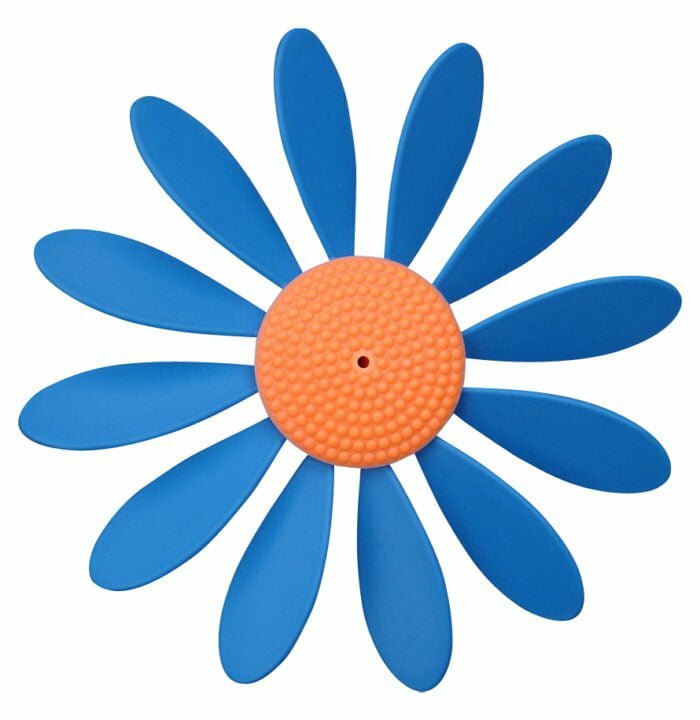 These terrific “spinning daisies” are delightful and will bring much pleasure . 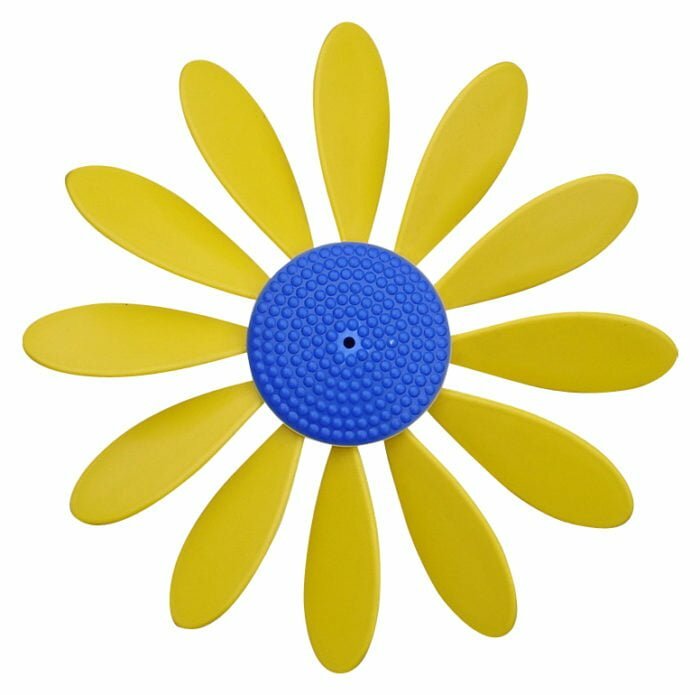 They really attract and hold attention, spinning in even the slightest breeze. 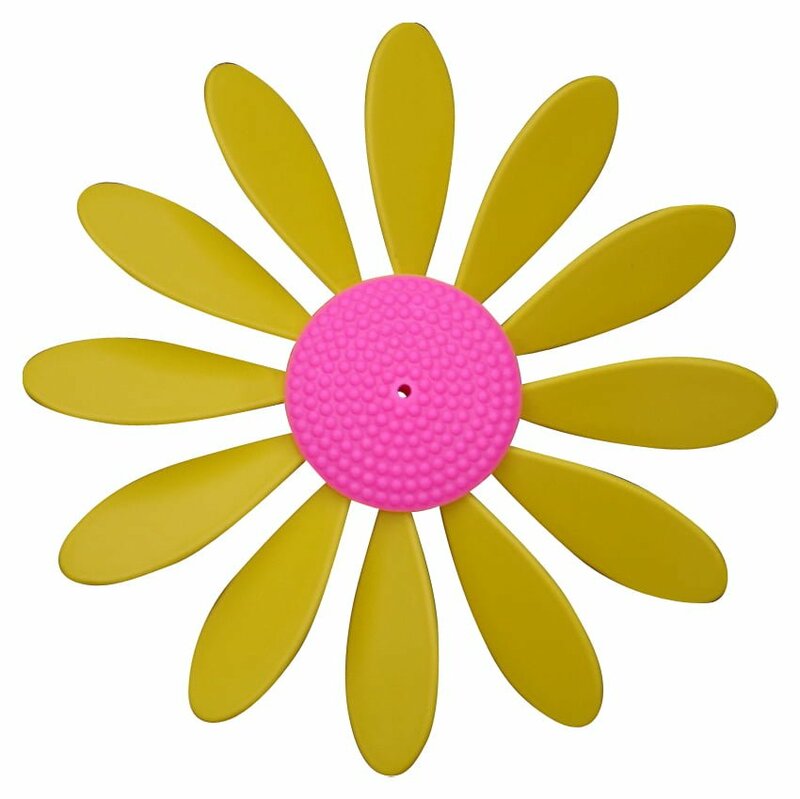 The really good thing is – you don’t have to water or spray them. They just keep turning and smiling. 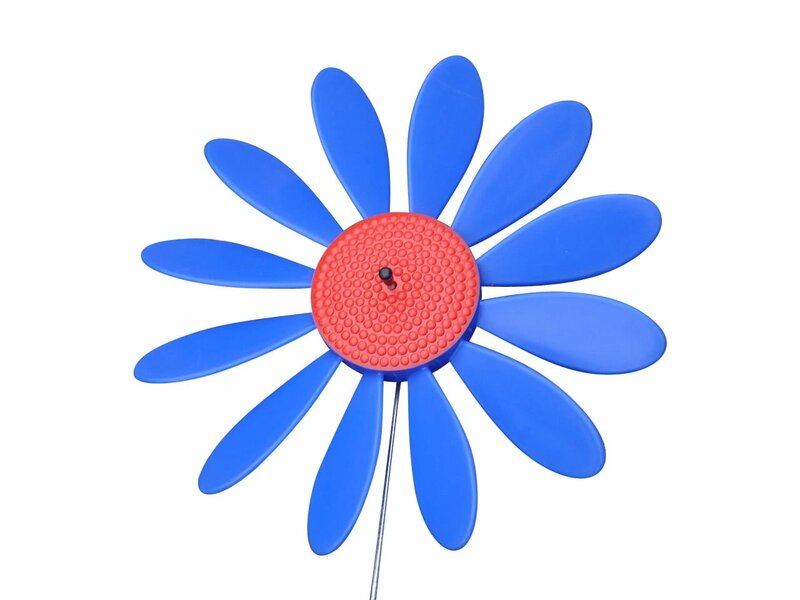 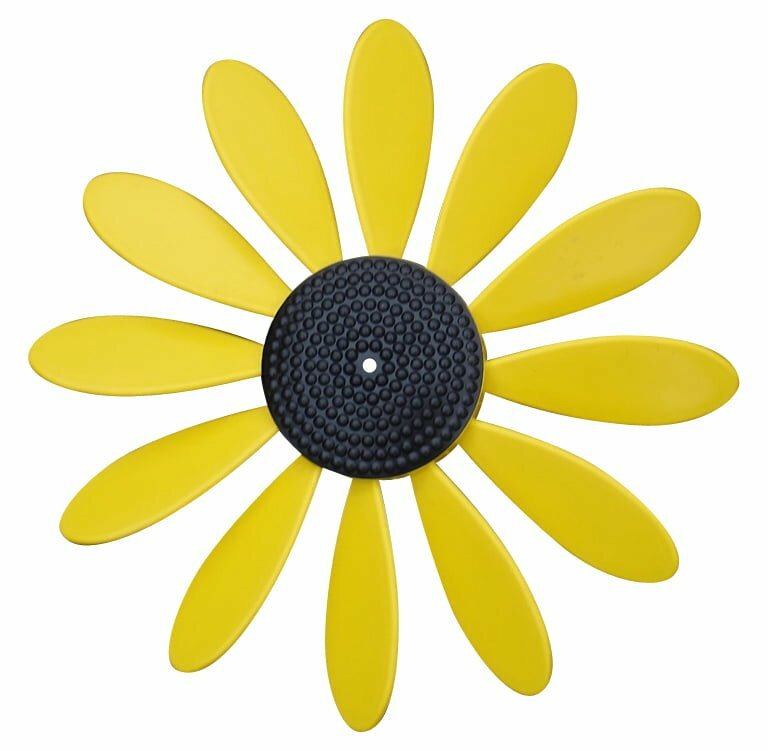 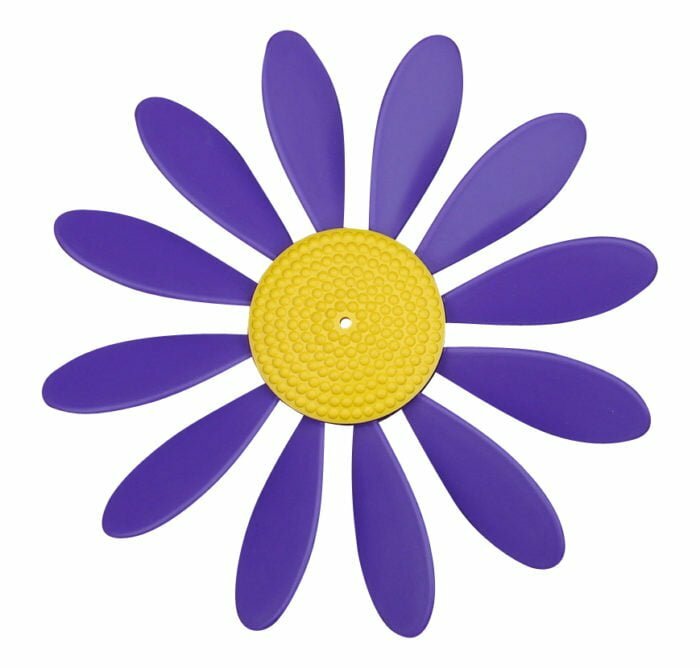 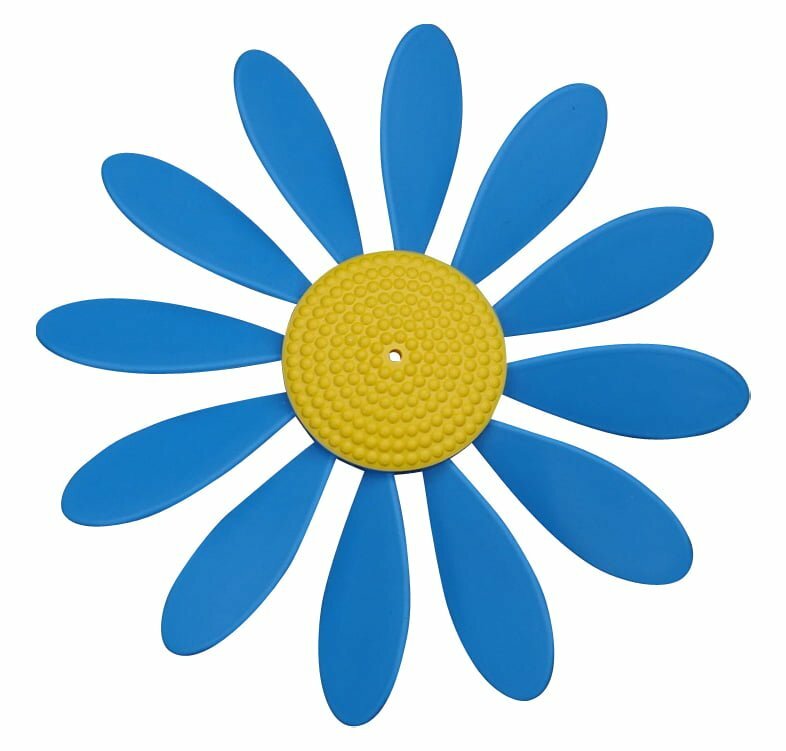 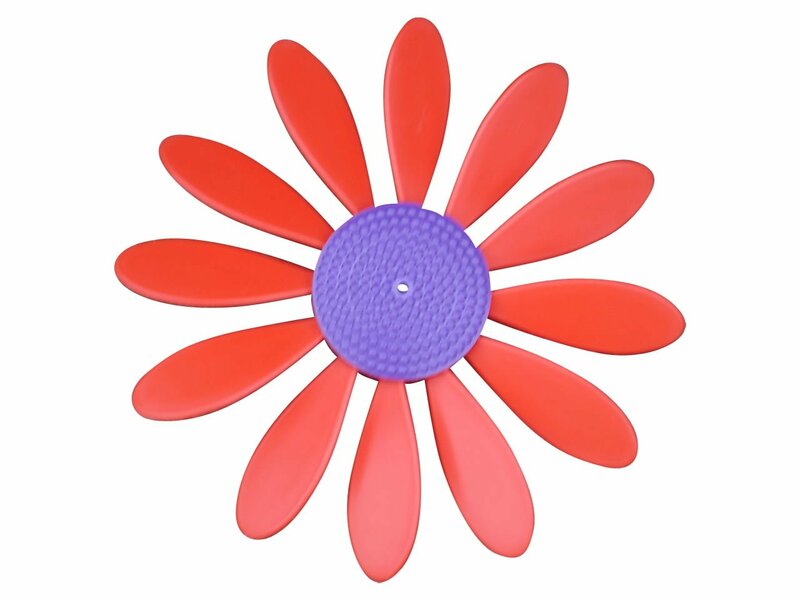 The yellow centre is 95 mm (3 3/4″) across while the petals extend to a diameter of 30 mm (12″) they are mounted on a galvanised rod 65 mm (25 1/2′) long. 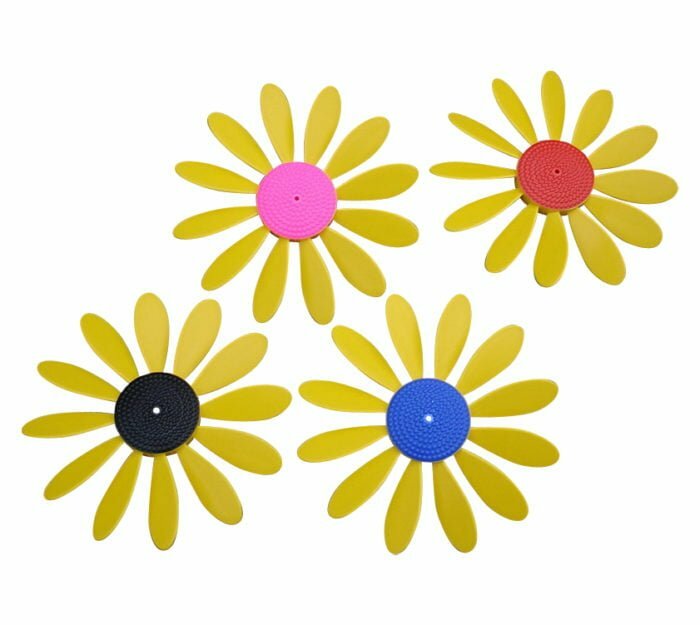 Uses: Gardens, Window Boxes and Lawns; Decoration all year; Advertising/Promotional activity; Campsites; Will tell you when there is a breeze; Helps keep birds away from your seeds; For Birthdays, anniversaries and Valentines Day; For letter boxes so people can locate your residence. 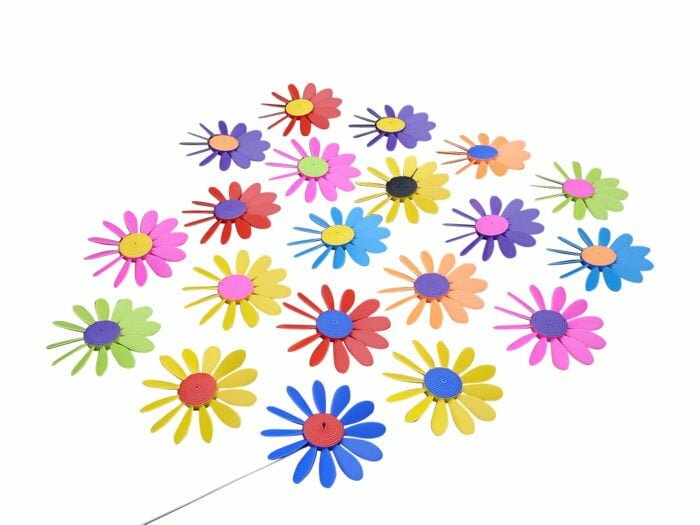 Given to someone you love, they are a permanent reminder that you really care. 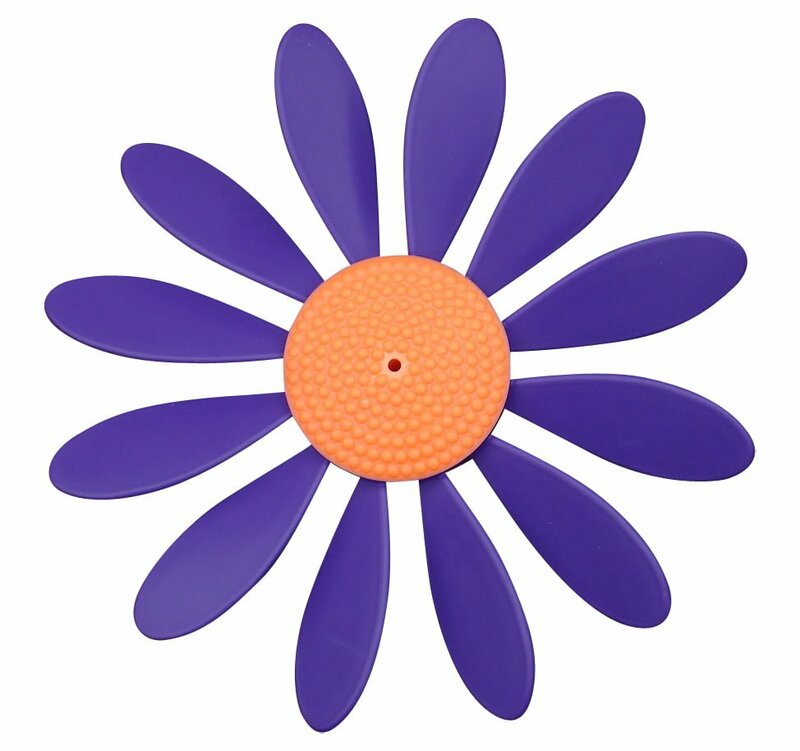 Spinning Happy Daisies will spin and spin and spin, even in the slightest breeze. 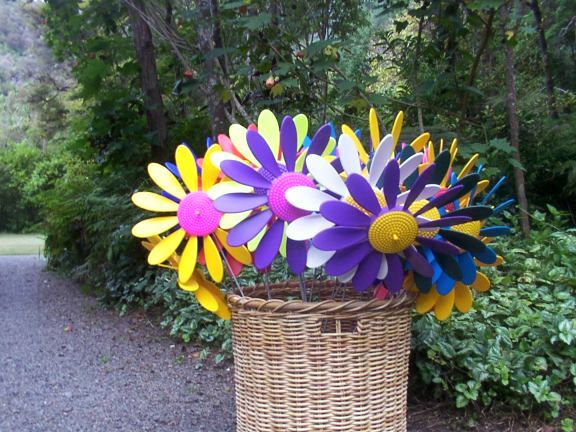 Add colour and movement to your Garden, your Patio or your Yard. They are easy to assemble, can be placed/planted wherever you chose. 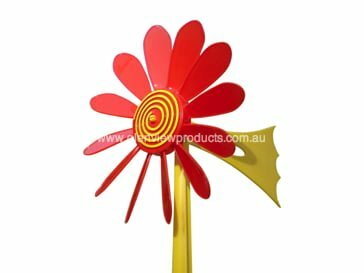 Contact Robert on 02 9449 9892 or email to calculate delivery.